Message form and delivery - Extension - "Incorporating Emerging Tools"
Step 4. How can the message be best packaged and delivered? Package and communicate information that is credible, relevant, concise and compelling. Delivery Options. 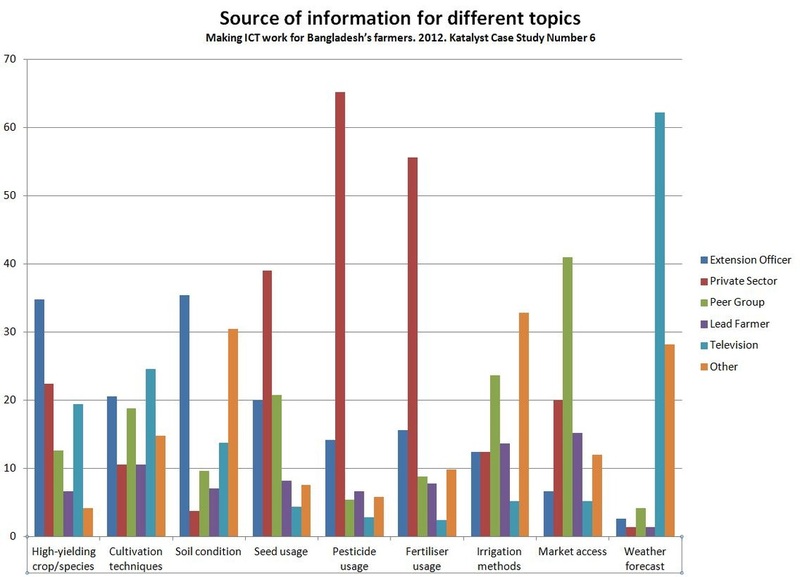 Assess where farmers get their information and how best can you reach them? Factors for Success. 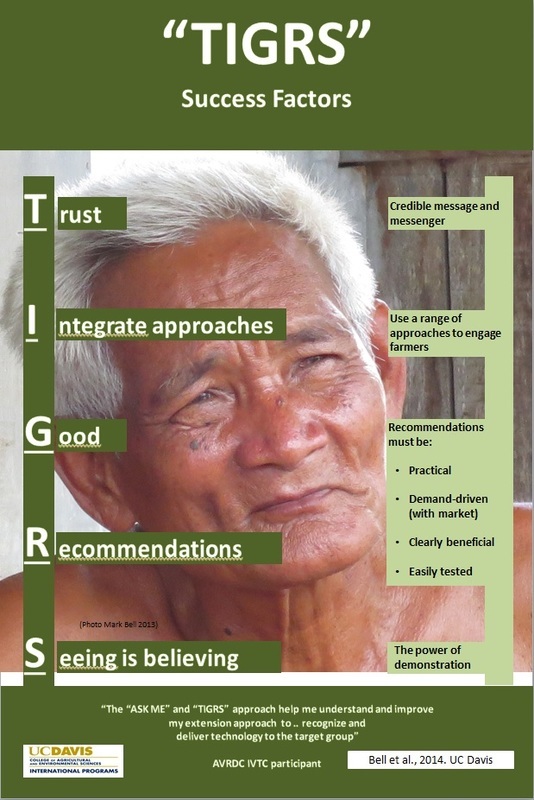 Consider the 4 main Keys to succeed TIGRS. Compelling information. 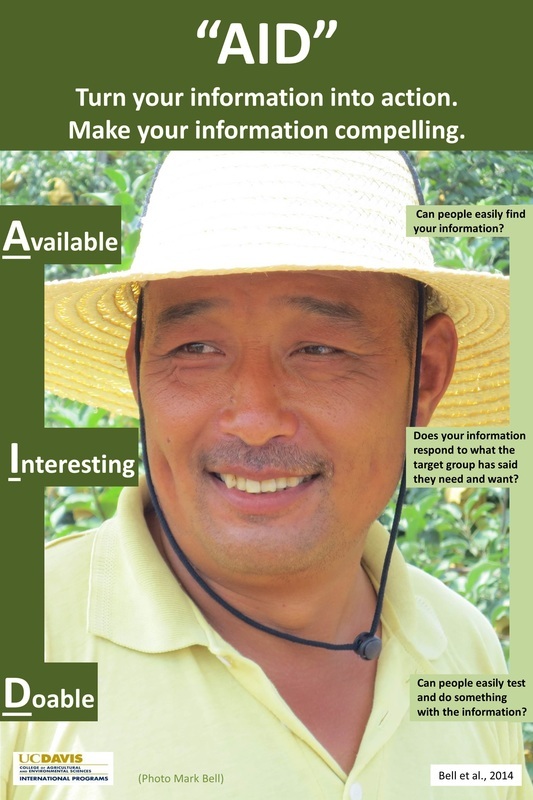 AID - Make sure your information is "Available", "Interesting" and "Doable". Fact sheets - must have enough information to implement the practice. 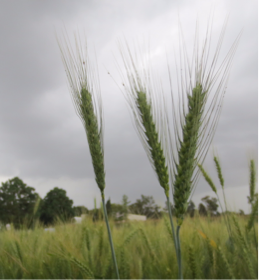 Field demonstrations - one of (if not the) best form of reaching farmers to help convince them of the advantages of a technology. Can be expensive and only reach a limited number of farmers. Distribution outlets or input suppliers. Develop and package your message based on the best location to promote the message and the best way to reach your audience.